Not long ago in a land not so far away, the intrepid co-founders of the Million Cat Challenge (MCC) dared to imagine reaching a tipping point for how cats are cared for in our shelters and communities. They engaged more than 1,000 American Animal Shelters and reached their goal of saving 1 million cats a full year early. The Million Cat Challenge isn't done yet! Its larger, shared mission-- to be able to promise every cat that enters a shelter or rescue the right outcome-- is still waiting to be realized. Millions more cats will count on the animal welfare community in the years to come, and shelters need tools, knowledge and community support to succeed. Please join MCC co-founders Dr. Kate Hurley and Dr. Julie Levy on Thursday, September 13, at 9 PM ET for Saving Cats: What Comes After a Million? 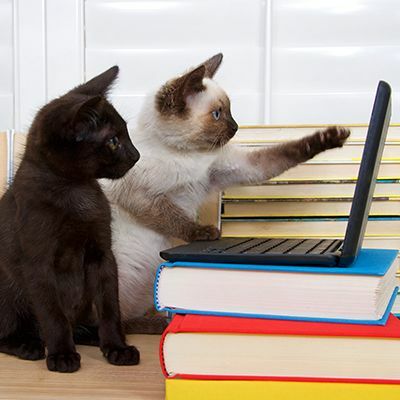 In this free webcast, you'll learn about the lessons learned from the first million, discover how you can be part of locking in and perfecting the methods that work to help cats, the people who care for them, and the communities you serve in the next chapter. The presentation will last for 90 minutes, including an opportunity for Q&A. 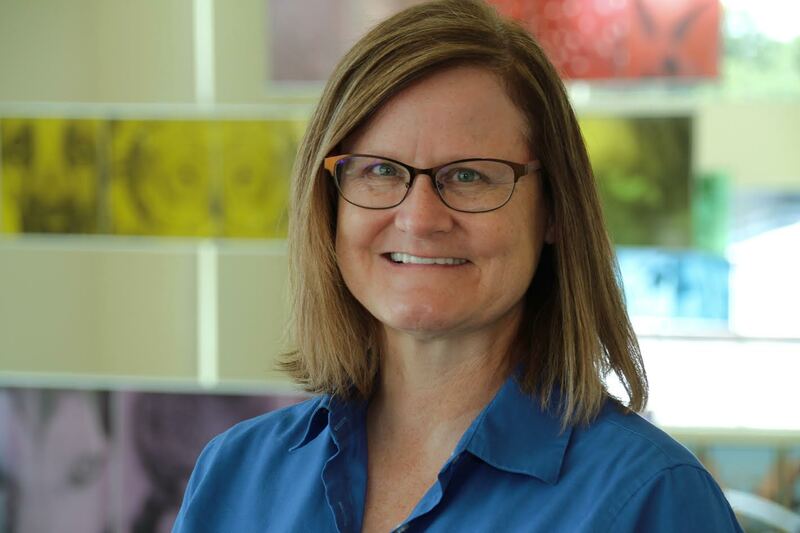 After joining the faculty of the University of Florida specialty service in internal medicine in 1997, Dr. Levy began devoting herself to the emerging field of shelter medicine full-time in 2008 when she co-founded Maddie's Shelter Medicine Program. The program focuses on training veterinary students and shelter specialist veterinarians, shelter consultation, and research into solving the problems that challenge animal shelters. She has spent the past decade helping to develop a recognized veterinary specialty in shelter medicine, a dream that finally came to fruition in 2014. She is the co-founder of the Million Cat Challenge. Becoming a veterinarian seemed a logical way to continue serving both pets and people, and after six years she left the Santa Cruz SPCA to attend the UC Davis School of Veterinary Medicine. She soon found she couldn't tear herself away from shelter work, however, and after graduation from veterinary school in 1999, went immediately to work as a shelter veterinarian. Hurley loved that job, too, but in 2001 couldn't resist the opportunity to return to UC Davis to become the first in the world to undertake a residency in shelter medicine. She is now director of the shelter medicine program there. Hurley co-chaired the organizing committee for a specialty in shelter medicine, a 10-year process that culminated in 2014 with approval by the AVMA of a shelter medicine specialty within the American Board of Veterinary Practitioners. She is a co-founder of the Million Cat Challenge.